Koh Samui offers a large number of activities. 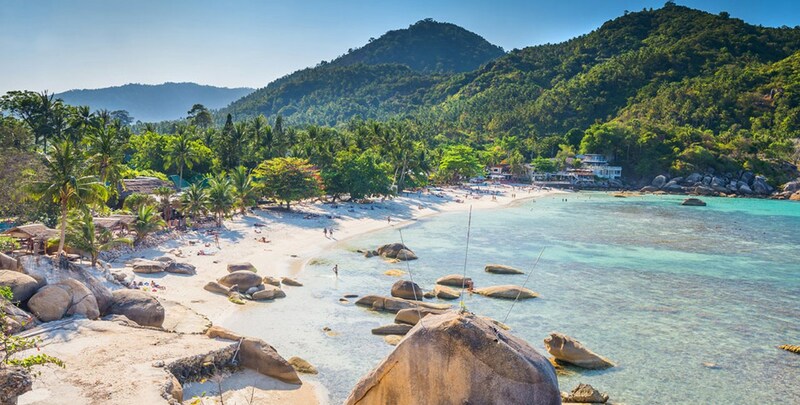 Over 50 km of gorgeous beaches, trekking, wildlife, waterfalls, land and water activities, night life ... impossible to get bored in Koh Samui ! One Week to 10 days is an ideal stay duration to discover the richness of Koh Samui and the surrounding islands. All activities are scattered everywhere on Koh Samui but especially in the South and East part of the island. 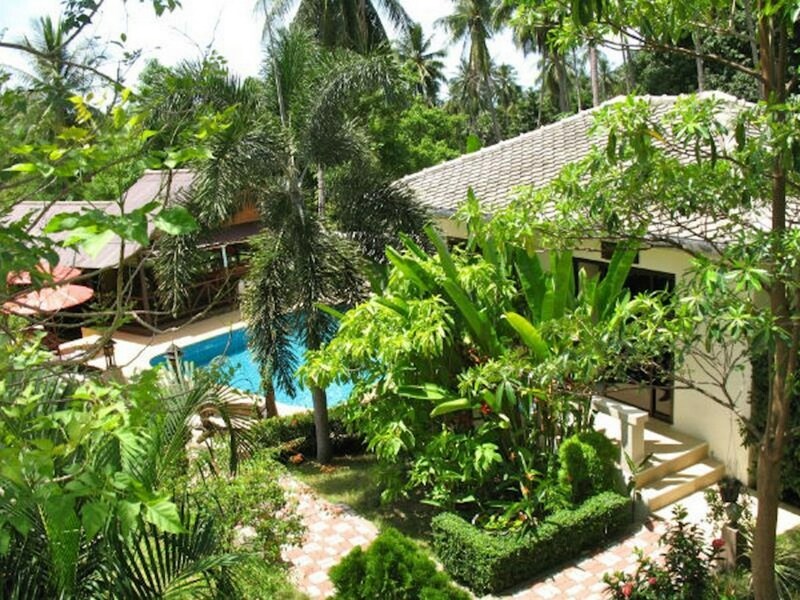 Baan Sukreep being idealy located in the middle of the East coast, it is a strategic location to discover Koh Samui and the surrounding island. We will spend significant time with you to explain the island, the secret off-beaten-track places, and help you to orgaize the activities that could better suit your needs. Ang Thong National Marine Park - Pink Dolphins watching - Hin Ta / Hin Yai (special shape rocks…) - Rum Distillery - 20+ Temples - Mummified Monk - Buddha footprint - Paradise Park Farm - Magic Garden ….